I can wear those Japanese waterproof sunscreens pretty much all year round, or so I thought. It suddenly felt different this winter. I used my trustee Sofina Perfect UV daily when I was in San Francisco, but I had to stop after I came home because the combination of the Sofina and New York winter literally hurt my face. 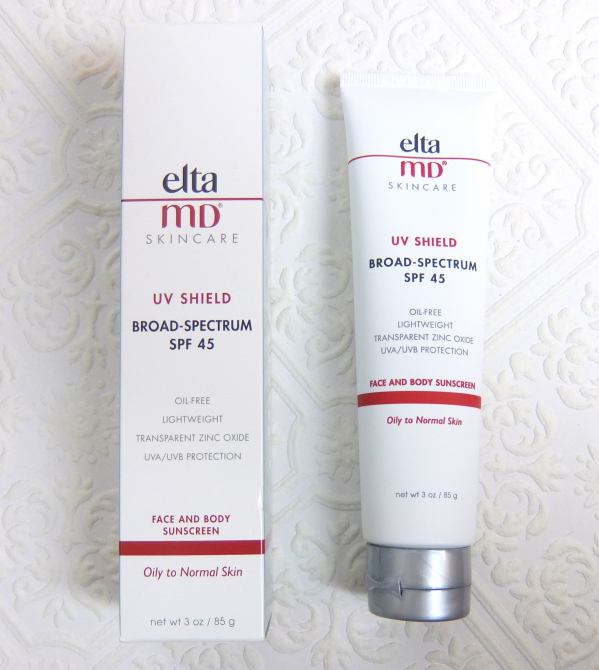 I have been curious about elta MD sunscreens for some time, and it seemed a high time to try this sunscreen with cream formulation. The look is deceiving in this case, but Revlon did not lie about Ultra HD Lip Lacquer being "Lip Lacquer", because it ain't lip gloss. 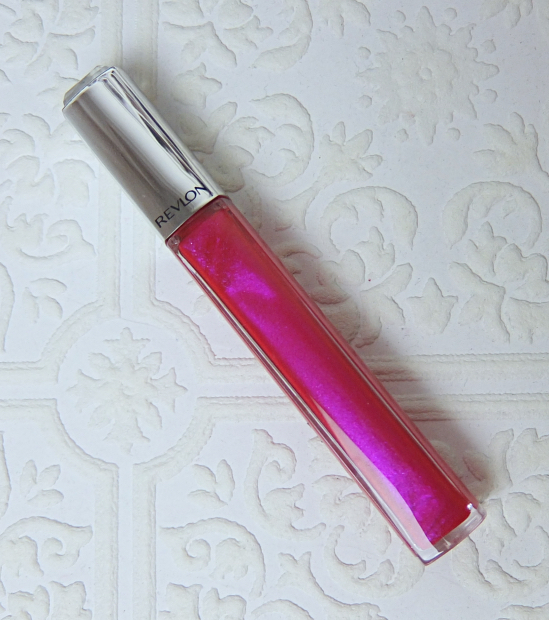 I can tell you right here that Revlon Ultra HD Lip Lacquer is a super saturated liquid lip color. Or at least the color I got, Pink Ruby is. This is one of those useless blog posts, because I am going to talk about some old drugstore eyeshadows that are now completely reformulated but not necessarily for better, in my humble opinion. Which means I am not going to recommend the new version for you nor are the old ones readily available anymore; hence "useless". I have been extremely busy with work and feeling quite stressed out lately. Blabbering about random beauty things that are not sparkly new is all I want to do today, and it feels quite relaxing, actually. 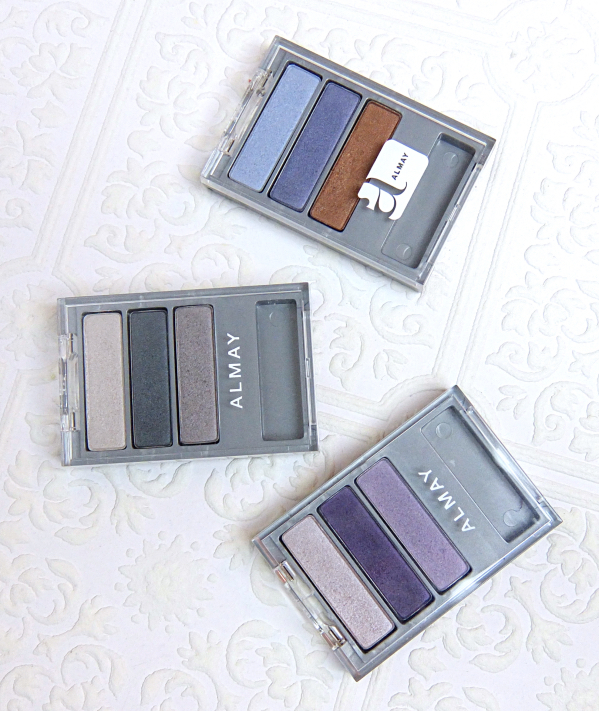 The old Almay eyeshadow trios are probably the last drugstore eyeshadows I was enthusiastic about. For some reason, Almay has tweaked the packaging quite often, and it seems the quality has changed as well, which is a real shame. These are the first generation of the various Almay i-trio series. Weirdly enough, these simple ones are the best out of all I've tried.